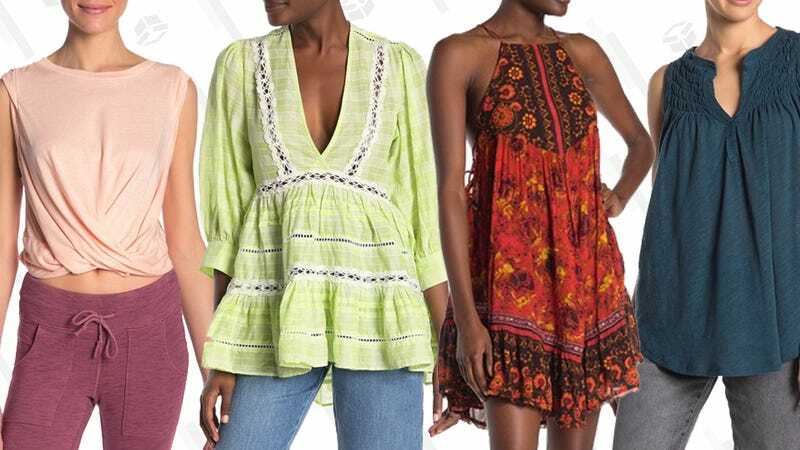 Ultimate boho brand Free People’s effortlessly cool, vintage-y styles don’t come without some heavy lifting on the part of your wallet. But today, flower children should head over to Nordstrom Rack, where Free People clothing is marked way down. Move quickly, since free spirits will likely buy up this stock faster than you can say, Coachella weekend 1 passes with car camping included.